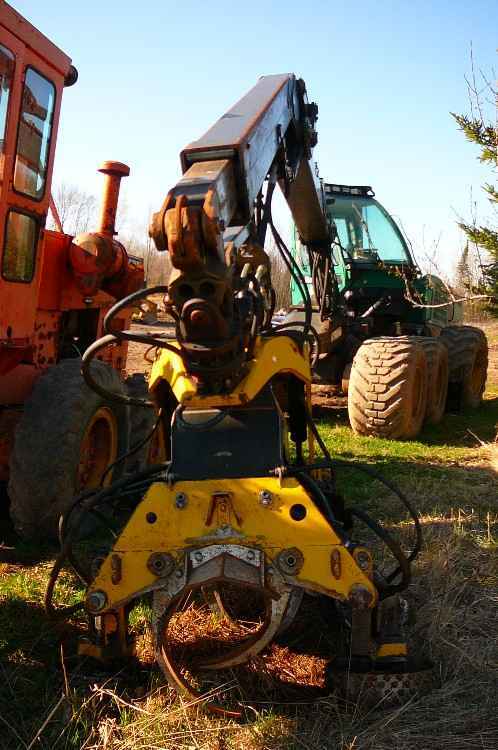 2004 Fabtek 133 w/4-roller head, new U/C, Deere engine,13,000 hours. Very clean inside and out. Ready for work! Excellent running 6068T Deere engine. Heat and A/C. Pre Heater. We're located 70 miles North of Eagle River, WI and 70 miles Northeast of Hurley, WI. Please visit our website at www.patsheavyequipment.com and feel free to call us as well. We can assist with delivery and financing if needed. 2004 Valmet 911.3 Harvester with a 370.2 Head. 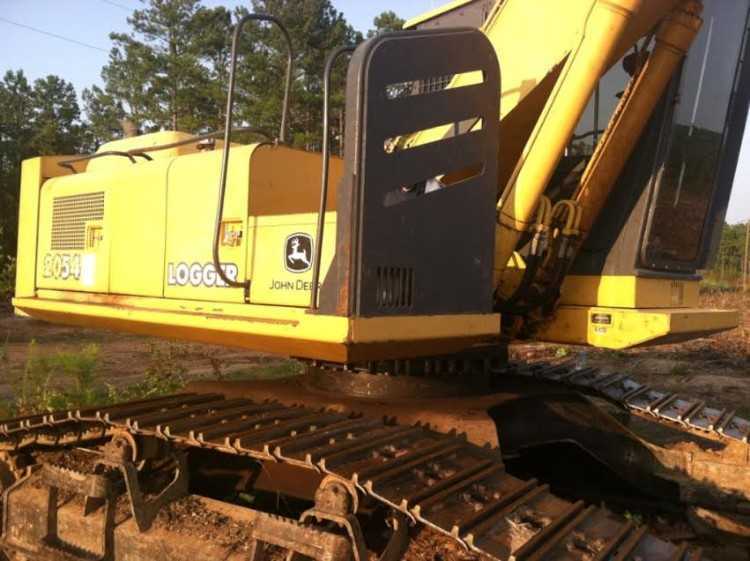 This machine runs and starts good, ~12,000 hours, strong hydraulics, solid boom, head is in good working order. Heat, A/C, and lights. Contact Erik @ Red Pine Equipment 218-720-0933. Machine is located in Northcentral USA.